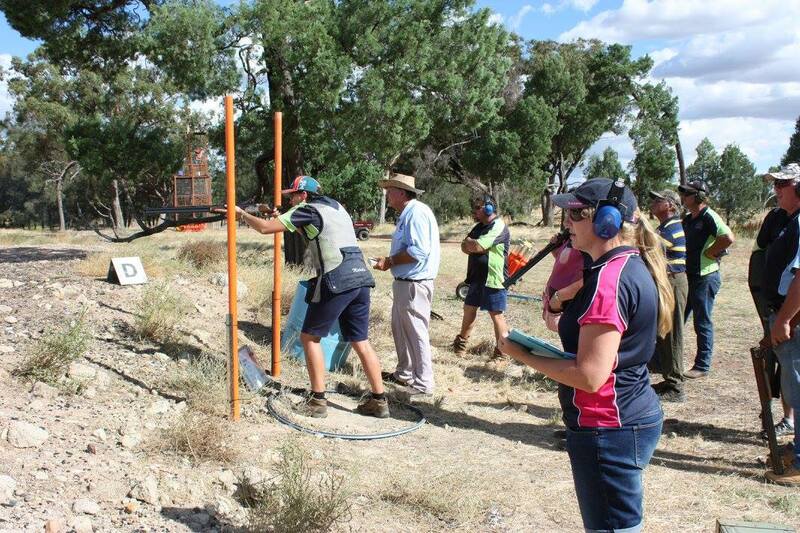 Sunday 20th May brought approximate 40 shooters out to Dubbo Field & Game for the return of the “Pheasant Flush”. 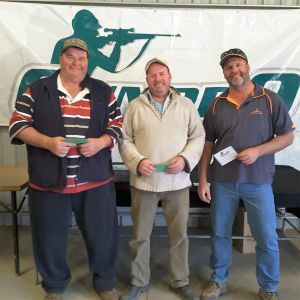 Martin & Nicky Bourke of Gunpro Dubbo, supporting the club once again. Stuart Cole was the mastermind behind the setting of the two styles of Walk Up and Driven, shooters were treated to a chaotic flurry of birds. 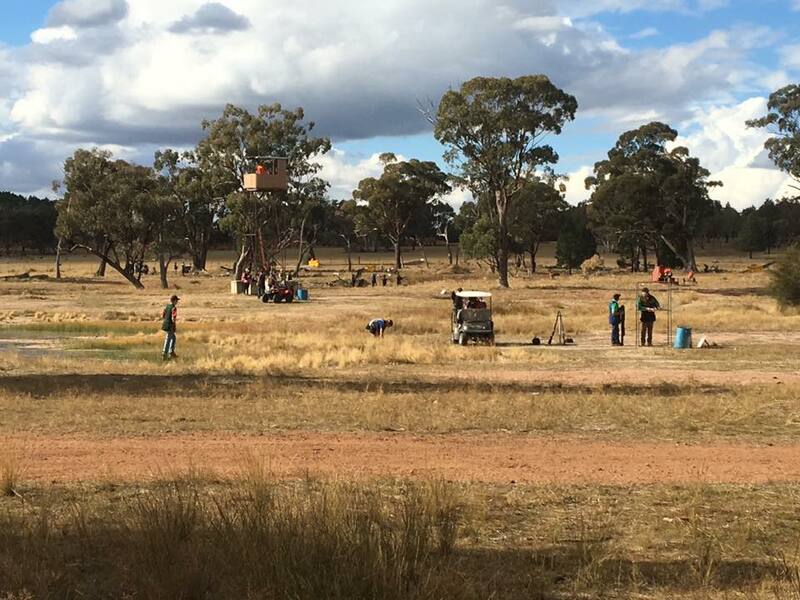 Stuart brought in two scissor lifts, both of which held 3 traps, those along with the “castle” and truck situated at the grounds, created flying birds from all directions. The walk up range was that of if you were walking through the bush, they would fly from down low, crossing your path, even coming out right beside you. Hidden in amongst this range were 2 rabbits whom everyone kept forgetting about, so quite a few escaped. Whereas the Driven, the birds would be coming over head in numerous directions. The flush being a team of 3 event, shooters chose their team mates wisely (but after the first 2 rounds some were starting to questions their choices). Each team had some would call them “unique” name. Upon the shooters call, the sequence was started, 5 birds would be released, approximately 5-6 seconds later another 5 would be released. The total of 80 birds had been released and shot at (notice I said shot “AT”). A few teams went in with a “plan” of who was going to shoot at which target, this quickly went out the window once the second set of birds had been released. Another plan of attack was “just shoot what you see” this proved to be beneficial to some. There was the occasional yelling of “You shot my bird” and “Leave mine alone” followed by laughter from the teammates and the crowd of spectators! “Don’t forget the rabbit” was repeated a few times. At one stage, a scorer mentioned he was more nervous than the shooter, trying to keep count of birds hit. After 6 rounds of mayhem and laughter, shooters were treated to a hot lunch and presentation got under way.